In unsurprising-but-also-good-news: On Thursday, Adele continued to win at life and prove that she's one of the nicest people in the music business. Her album 25 sold over 3.38 million copies in just seven days (wowzer) making it the fastest selling first week in U.S. history, and now that tickets have gone on sale for her first tour dates of 2016, Adele has shown that she cares about her fans and wants them to have access to her gigs. According to the Independent, "the ticketing website Songkick, Adele and her management team were able to identify accounts they believed belonged to touts," aka, scalpers. This is a huge step forward for fans, and shows how committed Adele is to those who really care about her music. As predicted, according to Wales Online, all of the tickets for the first 14 dates of Adele's initial U.K. tour in spring 2016 sold out in 30 seconds, leading to the announcement of an additional eight dates. It's expected that these extra dates will sell out just as quickly when they go on sale, but Adele is doing her part to make sure that real fans get tickets. Although ticket touts/scalpers are unavoidable, Adele is making the process more difficult: According to the Independent, Adele’s manager Jonathan Dickins said, "more than 18,000 'known or likely touts' were de-registered before the UK pre-sale tickets were made available." 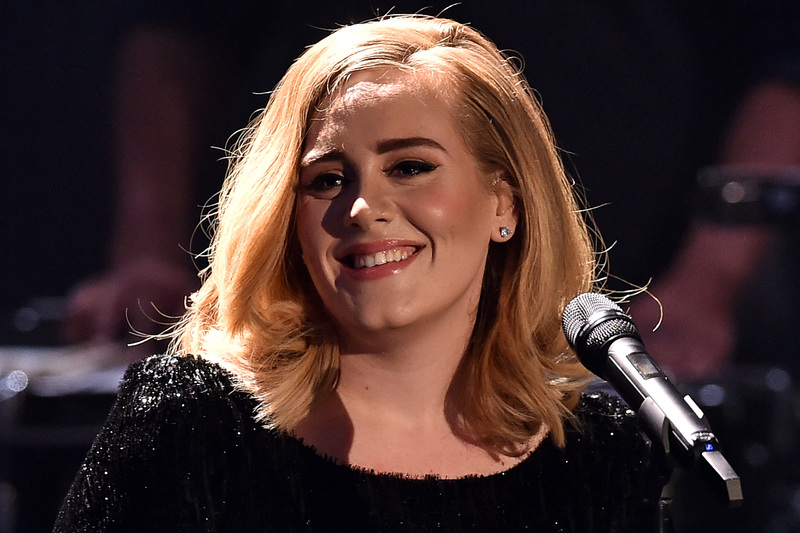 Which is great news for Adele fans everywhere. With the biggest selling album of the year, and smash-hit comeback single "Hello", Adele is big business right now, and lots of people stand to make a profit off of her success. Which is why it's so nice to know that she's taking matters into her own hands. Although the special process Adele has created for selling tickets to her shows doesn't mean that everyone will be able to get tickets, at least those people who buy up tickets purely to sell on may have found it a little more difficult to get hold of some. With this move, Adele has shown that her fans are important, and that she's making music just for them. Which is refreshing considering she's arguably one of the most famous people in the world right now. It's definitely time to start taking bets as to whether she'll have a Taylor Swift-style squad on stage with her when she tours, and if so, who will be in it?